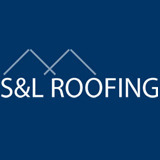 S&L Roofing is Orange County’s best choice for unbeatable prices on expert roof repair and maintenance services in Mission Viejo, Lake Forest, Irvine, Aliso Viejo, and surrounding areas. 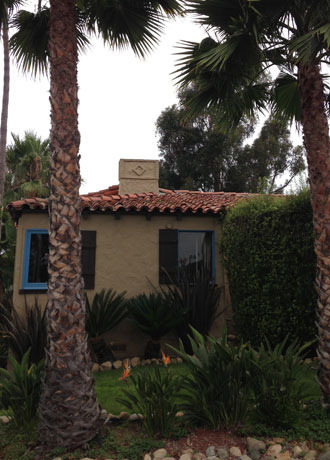 We have over 25 years of experience in repairing and maintaining roofs of all kinds, from clay and cement tile roofs, to composition shingle roofs, metal and standing seam roofs, and more. 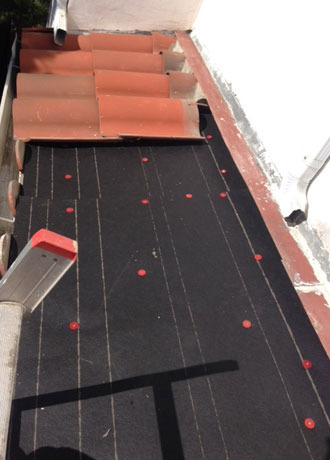 Our customers depend on us because we always use the highest quality roofing materials and precision workmanship on every job, no matter how large or small. 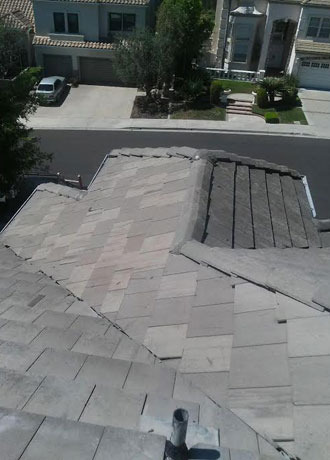 Whether you need roofing repair for a leaky roof, a thorough inspection of your roof’s flashing and underlayment, or an entire roof replacement, we have the skills and expertise to provide the best solution for your needs. We never pressure customers to replace a roof; instead, we do everything we can to fix your roof at a cost-effective price that stays within your budget. 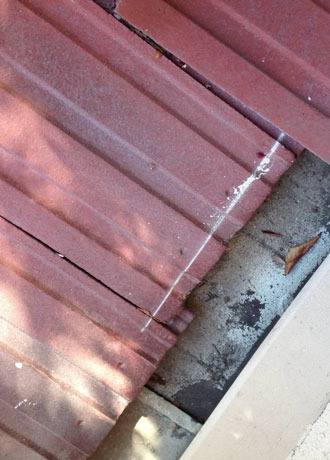 We also offer high quality rain gutter cleaning and repair services. 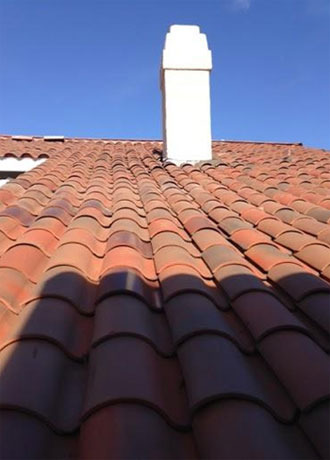 Contact us today to schedule an affordable roof inspection and free estimate anywhere in Mission Viejo, Lake Forest, Irvine, Aliso Viejo, and nearby areas.